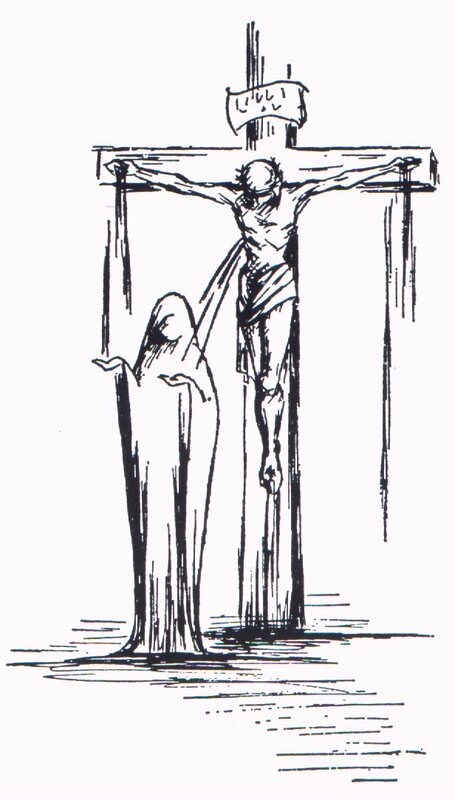 Mary standing at the foot of the Cross is an icon of the Passionist vocation. Everything that can be said about Our Lady of Sorrows can be said, at least by analogy, about the Passionist Nun. In fact, we actually recognize Our Lady of Sorrows as the Superior of each monastery, and each year we have a ceremony on her feast day (September 15) in which we present to her the seal and keys of the monastery, our symbols of authority. Spiritually, our Passionist cloister is the hill of Calvary, where we keep vigil at the foot of the Cross with Mary. She is our perfect model and teacher of how to live our charism, day in and day out, in Passionist life. 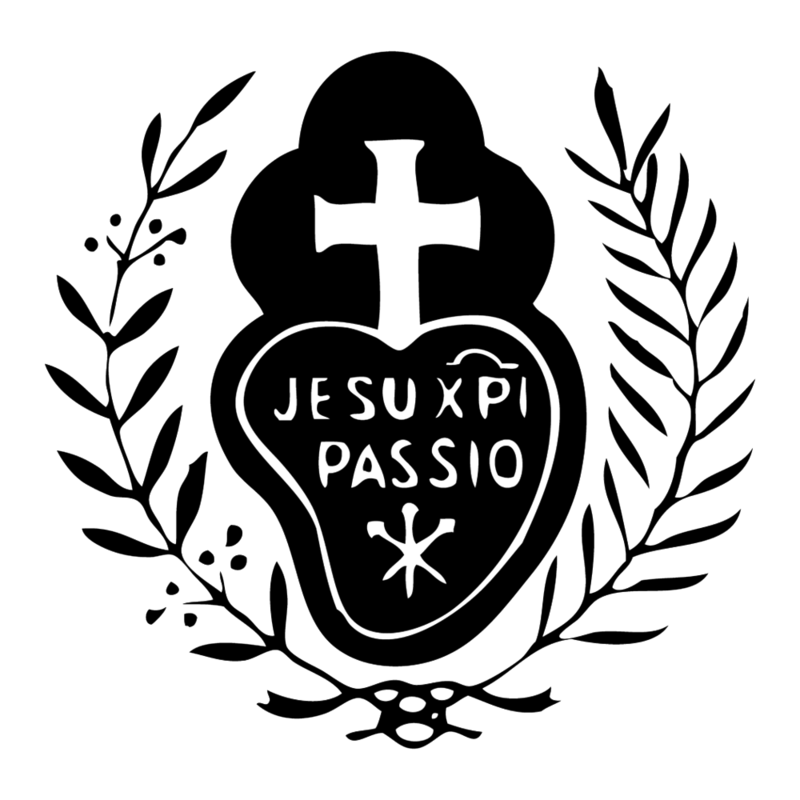 The Passionist Nuns seek to imitate Mary “who devoted herself totally to the Person and work of her Son…serving the mystery of Redemption”. In faith and obedience, they place themselves at the service of the Church through their hidden lives of poverty, prayer, solitude, and penance so that all may share the fullness of Redemption. Aware of their own weakness, they entrust themselves to the spirit of God, following the Blessed Virgin, the handmaid of the Lord. They seek the full understanding of this oblation from the Mother of Jesus at the foot of the cross, for she was the first to offer it to the Lord.